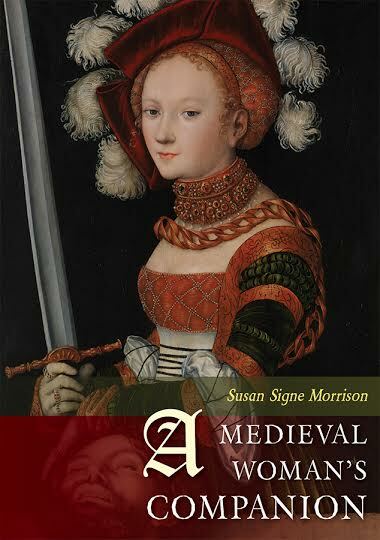 Hildegard was a supreme woman in Medieval Germany. A poet, artist, musician, playwright, theologian, scientist, and doctor of medicine, she changed the way we see both the world and a woman’s place in it. In addition to her incredible artistic and scientific accomplishments, Hildegard is important because her writings exemplify how it is possible to gain respect and credibility in the face of unjust prejudice. 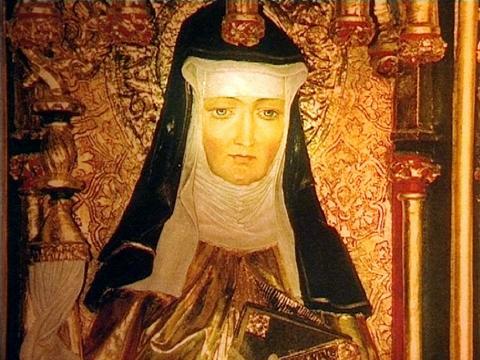 Barbara Newman, a renowned expert on Hildegard, notes that Hildegard embraced her inherent feminine qualities, rather than trying to imitate the powerful men who dominated her society. In other words, Hildegard had faith in her abilities and accepted herself for the strong woman that she was. Through Hildegard’s incredible accomplishments, she proved that anyone who struggles to achieve greatness in the face of prejudice can make remarkable contributions to any field of study. To find out all about Hildegard’s music, see a beautiful site by composer Eric Chapelle, look here. Hildegard had extremely progressive ideas of microcosm and macrocosm. Her visions suggested that similar patterns are reproduced on all levels of the cosmos. This video of fractals is a great visual representation of the concept of microcosm and macrocosm because it shows a series of images that are the same in the large and small scale. This play is the oldest morality play by far (more than 100 years). It is the only Medieval musical to survive with text and music. 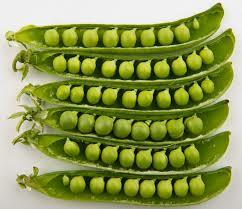 Peas make a person courageous (9). 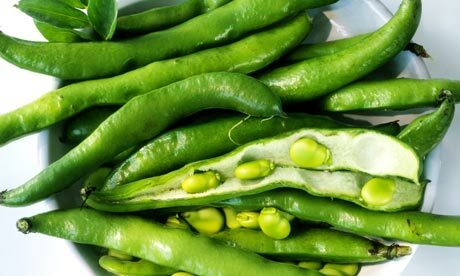 Whoever suffers from pain in the internal organs should cook broad beans in water, add animal fat, or oil, separate the beans from the water and drink the water. If a person does this often it will heal them inwardly (11). 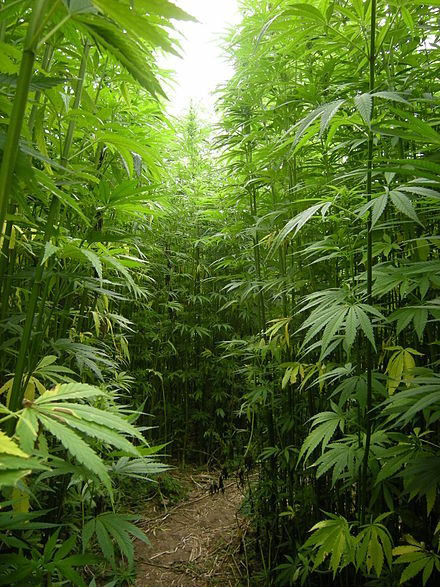 Hemp is “healthy for healthy people to eat it.” It “takes away the bad humors and makes the good humors strong”. However, if a person is “weak in the head” or has a” vacant mind”, they should not eat hemp because it can easily give them a headache (13). 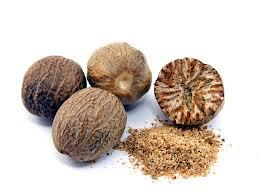 “purifies the senses and brings a good disposition” Nutmeg has the capability to “calm all the bitterness of the heart and mind, open the heart and clouded senses, and make the mind joyful” (24). 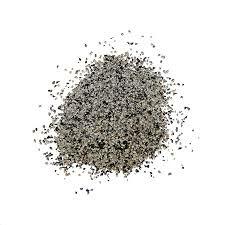 For someone suffering from a loss of appetite, pepper can help them “put aside their loathing for food” (22). 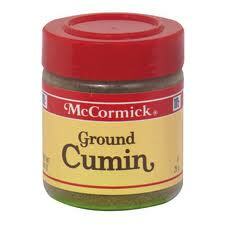 Cumin can be useful for a person suffering from congestion (23). 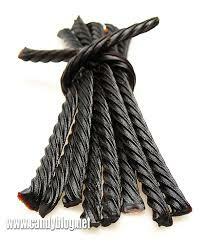 Licorice can be “beneficial to the “insane” person if eaten often because it “exstinguishes the furor in a persons head” (24). 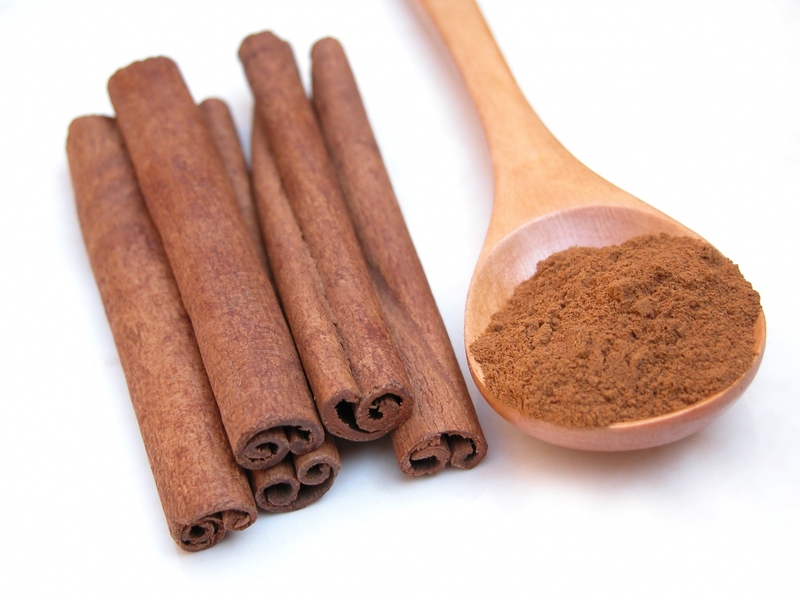 Cinnamon diminishes the bad humors, and brings good humours to whoever eats it often (24). “Whoever suffers from such stufﬁness in the head that it is as if they were deaf eat cloves often and the stufﬁness will diminish” (28). Thyme is good for someone afflicted with scabies or unhealthy flesh (32). 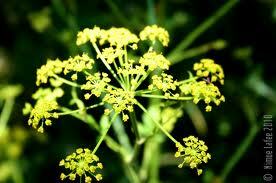 Parsley “generates seriousness in the mind” (68). 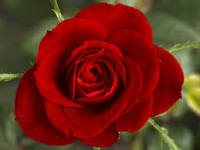 For instructions on how to make cheap scented oils check out this site! Strehlow, Wighard. Hildegard of Bingen’s Spiritual Remedies. Rochester, VT: Healing Arts, 2002. Print. Hildegard. 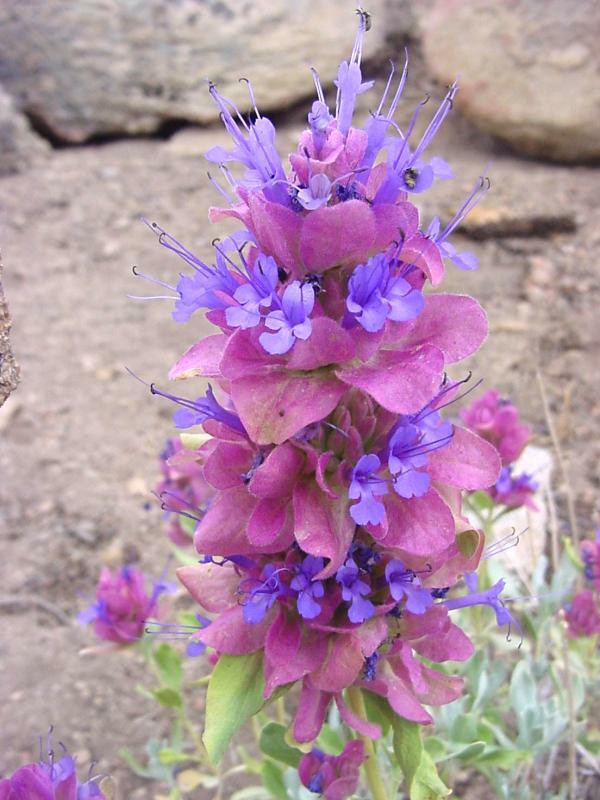 Hildegard’s Healing Plants:. Boston: Beacon, 2001. Print. 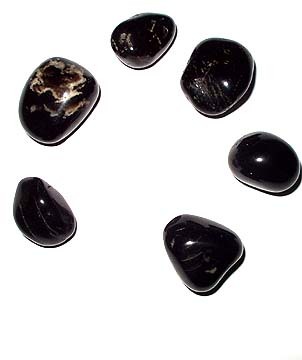 Crystal therapy has been used in cultures around the world for thousands of years. The effectiveness of Crystal therapy is vouched for by former research chemist Dr. Wighard Strehlow, who worked in the pharmaceutical industry for more than a decade. According to Dr. Wighard Strehlow, the healing energy of precious stones “absorbs the negative energy of abnormal thoughts and emotions,” such as anxiety, depression, distress, and other mental disorders. 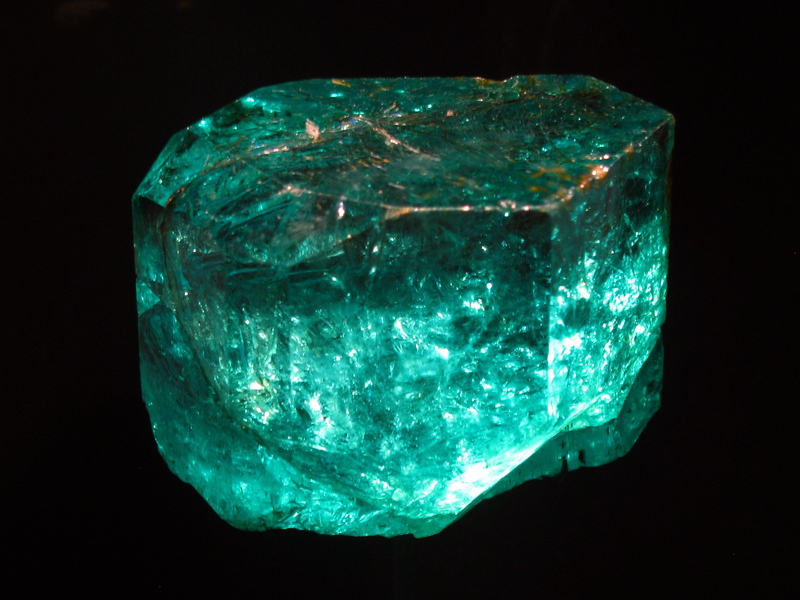 Hildegard’s belief in the healing power of gemstones holds a logical foundation in the theory of the humors. In Medieval times, the body was viewed as a composition of the four elements, or four humors, and gemstones were seen as an effective treatment for illnesses caused by the imbalance of these humors because of the particular proportions of the elements of fire and water that arise in the stones during their formation. Another advocate of crystal healing, Dr. Patrick B Massey, explains that the practice of rulers wearing crowns embedded with precious gemstones is rooted in the belief that these gemstones have healing capabilities. “If illness strikes a person so suddenly that they can barely withstand its attack, then they should immediately put smaragdus in their mouth” and breathe in and out repeatedly. For someone who is suffering from weakness of the eyes, hold hyacinth up to the sun, moisten it with saliva, and hold it over the eyes so that they are warmed by it. 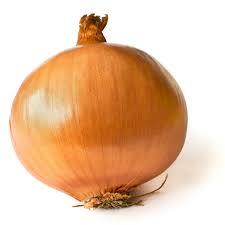 If this is done repeatedly the eyes will become clear and healthy. 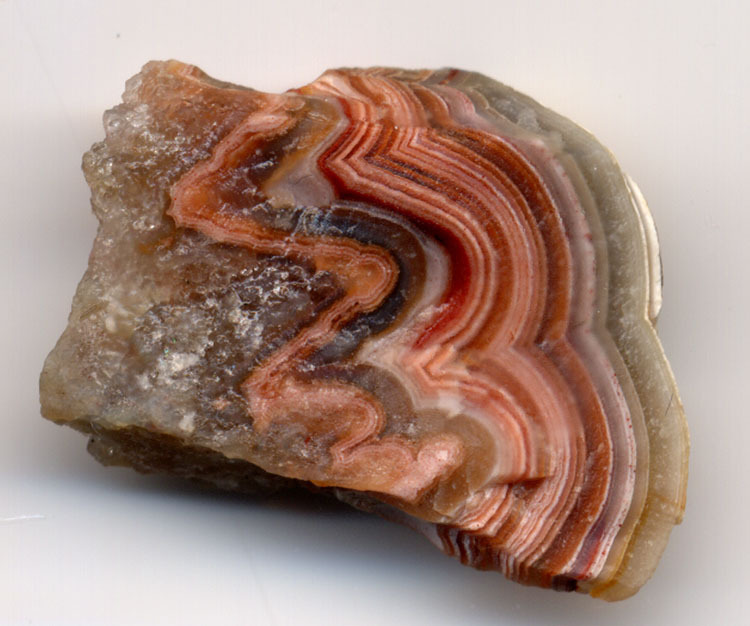 Sardonyx can strengthen your intellect, knowledge, and “all the senses” of your body. The ancient art of gem cutting dates back to 70,000 BCE. 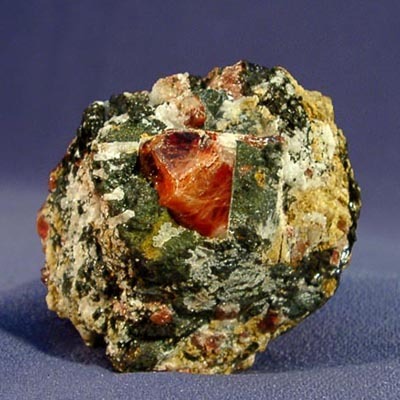 To learn more about the history of gem cutting, click on the link below. Strehlow, Wighard. Hildegard of Bingen’s Spiritual Remedies. Rochester, VT: Healing Arts, 2002. Print. Selected Writings: Hildegard of Bingen. Mark Atherton, Trans. Penguin, 2001. 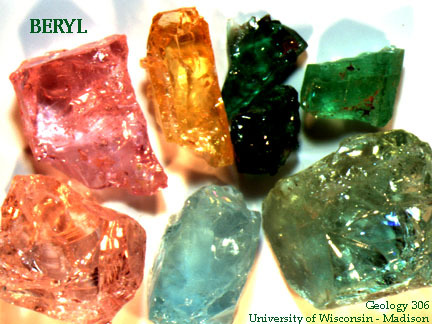 “Crystals Used in Healing Have a Long History.” Daily Herald. N.p., n.d. Web. 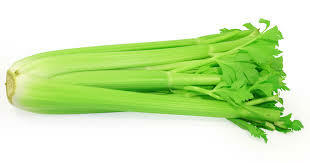 29 Apr. 2014.